This is Coach Chris team of CriticalBench and I’m here with Ashley Drummonds, she is an exercise animal. What Ashley is going to do for us today is she’s going to show us how to do a Low Plank with Rotation. 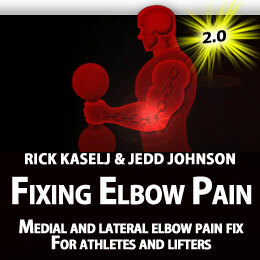 A lot of us know that planking exercises are tremendous at strengthening our mid section and a lot of what we do is so much flexion when we are trying to target our abs and we fail to realize sometimes the best way to work our mid section is with a lot of standing and a lot of planking movements and then after that is your foundational movements. Ashley is going to show us the Low Plank and she is holding really strictly but then she going to go open up and do some rotation, a tremendous way to target your abdominal area. Ashley starts in the low plank position and then rotates her whole body, ending with a reaching towards the sky. This definitely is a bit of a notch up from what she was just doing, holding just a static Plank. You want to be a pillar of strength the whole time through the movement with that really nice rotation, you’re reaching under the body, opening up to the sky, eyes to the finger tips. Ashley, very well done. Try doing that 5-10 times per side and you will feel your abs. Give this a go and let me know how it goes. 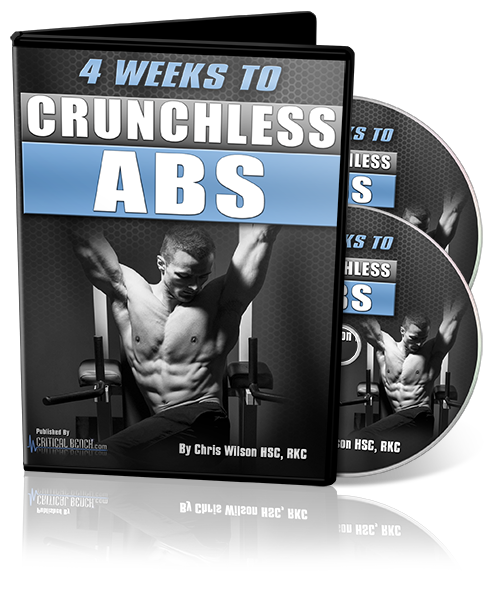 Before I go if you are looking for other great ab exercises that are safe for your back, check out Crunchless Abs, here. See you again real soon. This entry was posted on Friday, October 25th, 2013 at 6:16 am	and is filed under Uncategorized. You can follow any responses to this entry through the RSS 2.0 feed. You can leave a response, or trackback from your own site.